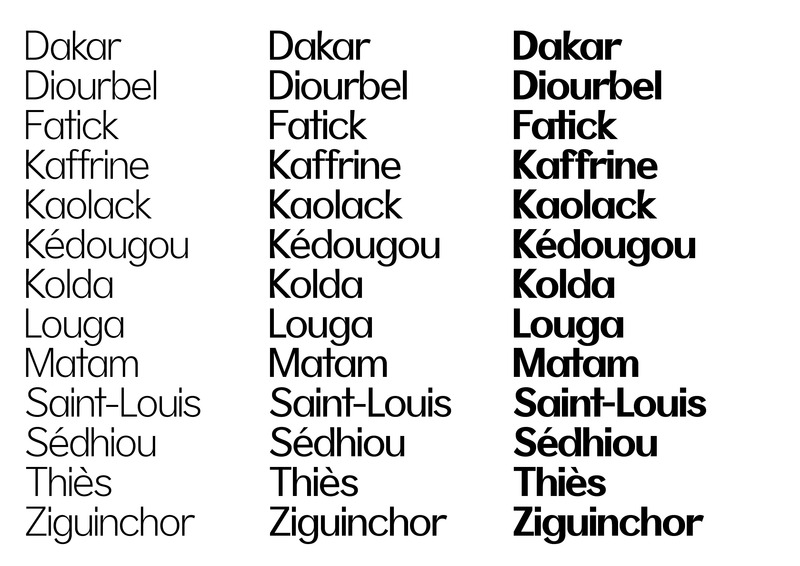 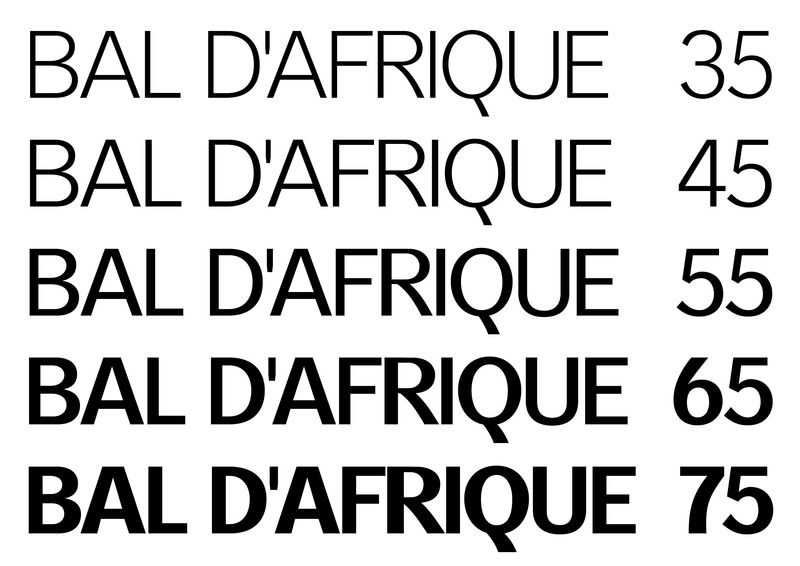 A warm and romantic typeface inspired by Paris and its love with African culture and art. 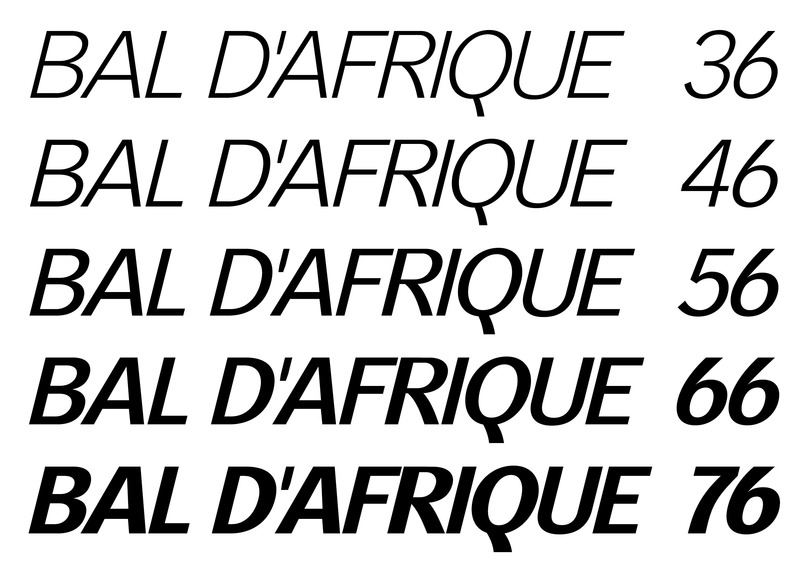 The mix of Parisian avantgardism and African culture shaped a unique and vibrant expression. 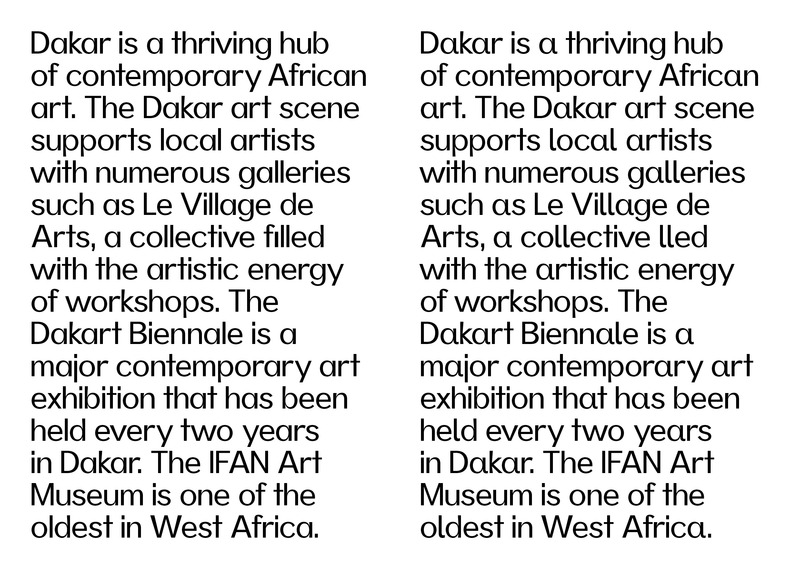 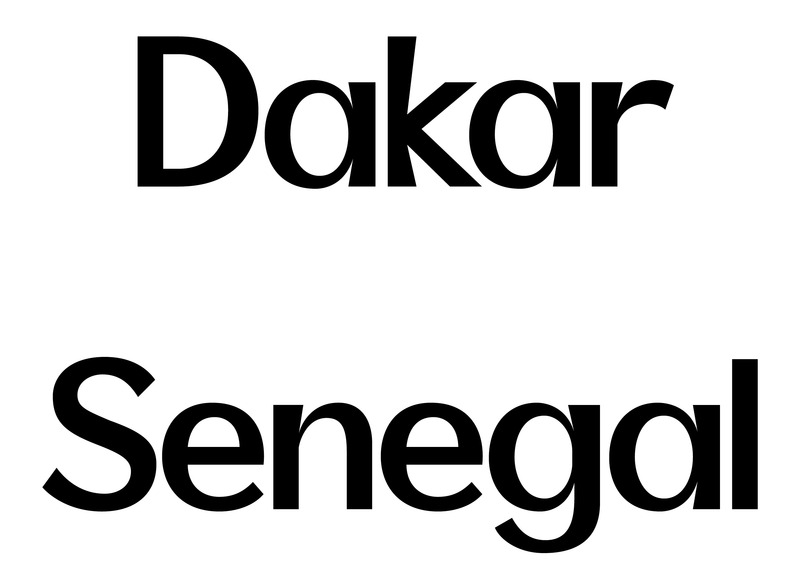 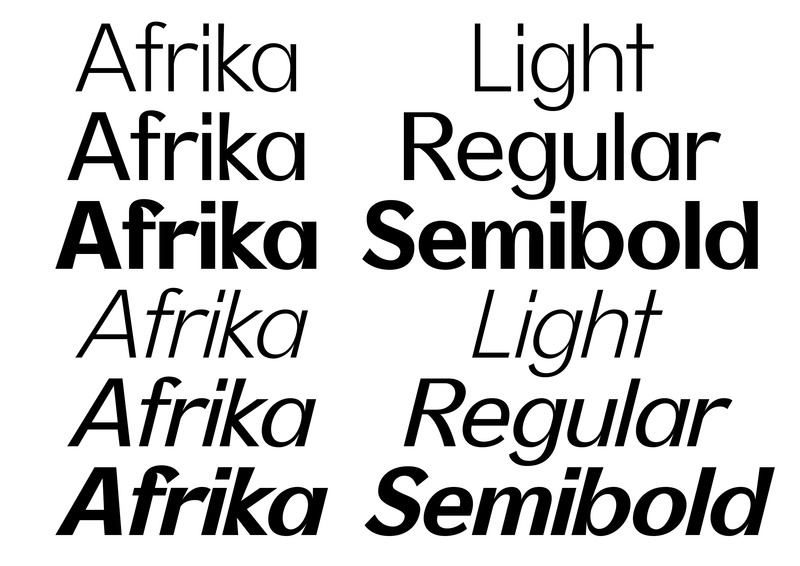 Afrika’s details can be seen as a display font, intended for larger size, it’s also easy on the eyes in short blocks of text copy. 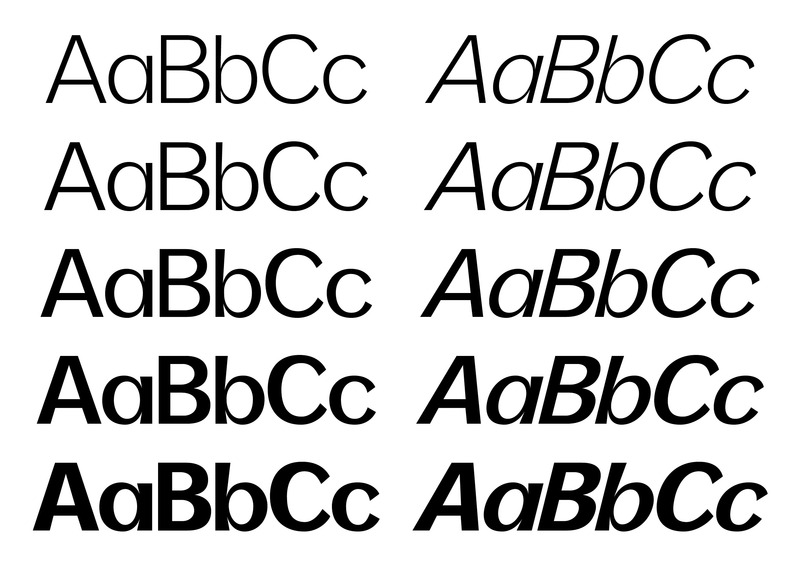 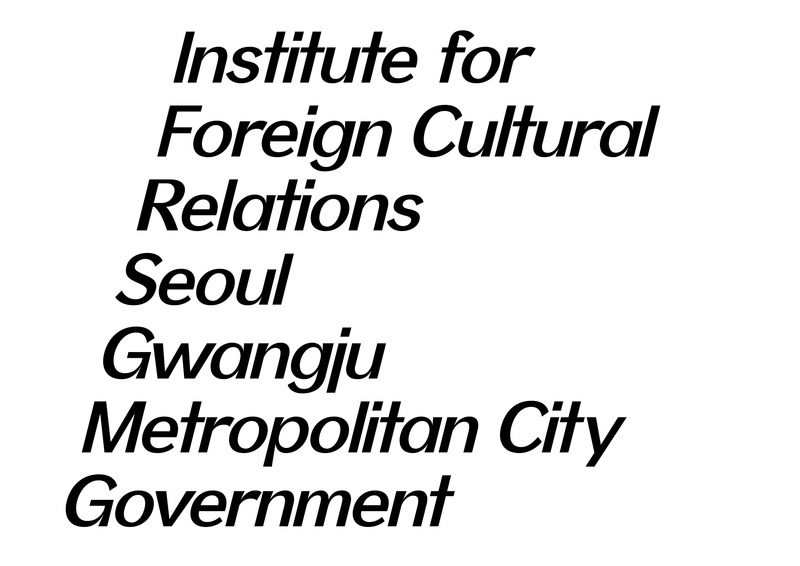 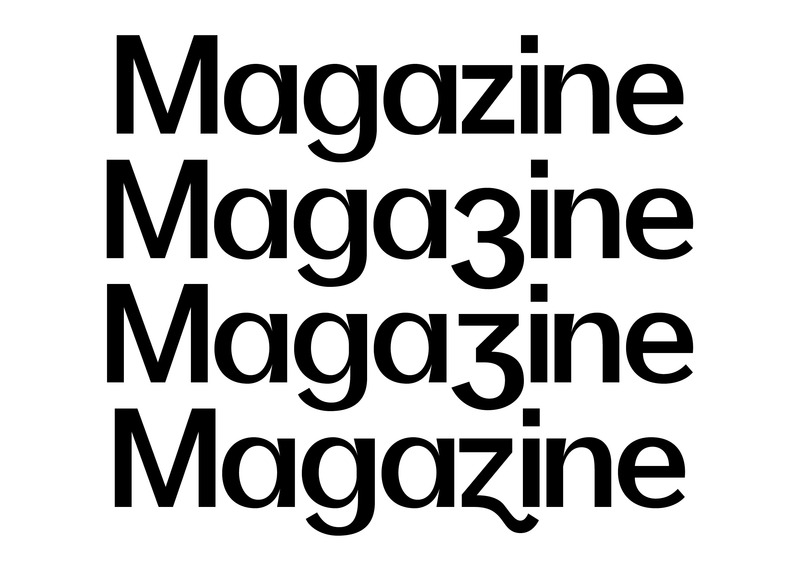 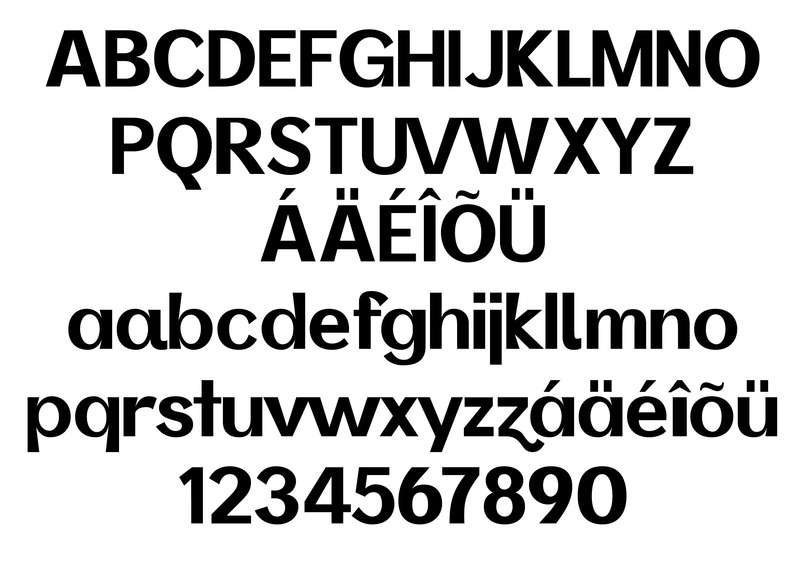 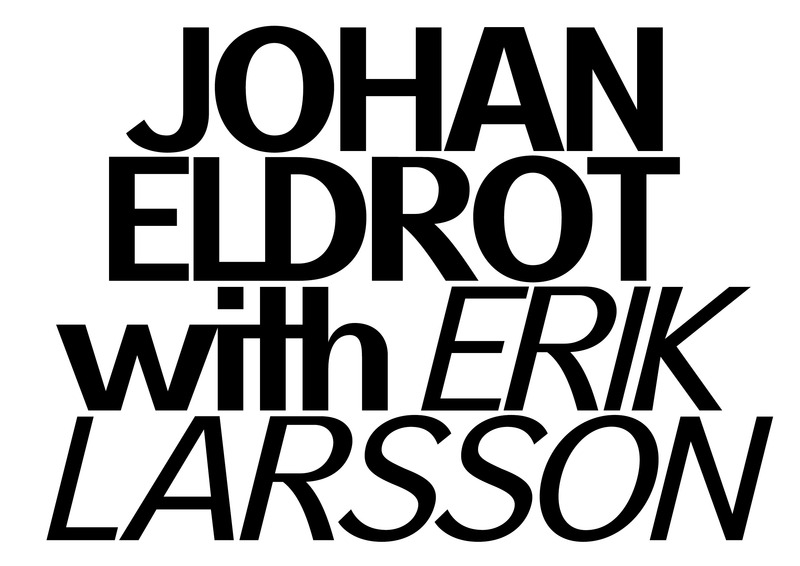 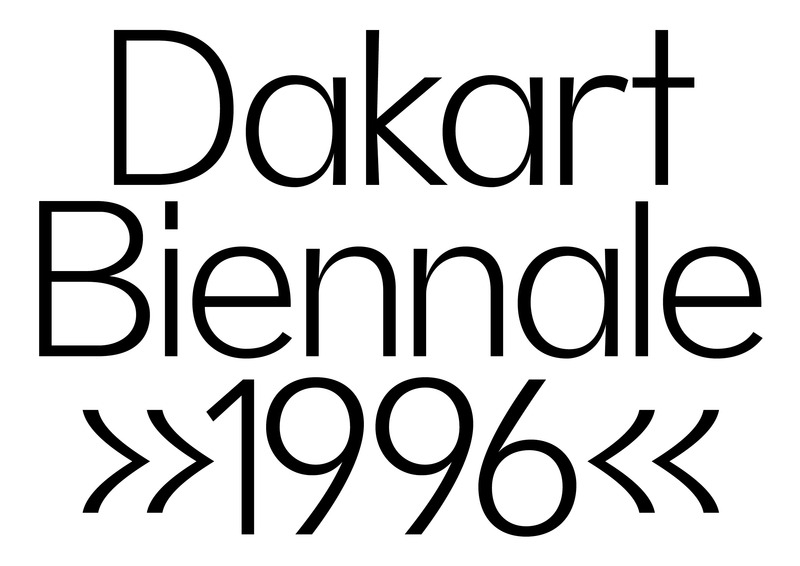 Designed with OpenType features, each weight includes alternate characters, ligatures, arrows and extended language.